A review by our property and financial experts can help identify efficiency savings and better ways to maximise the return on your property investment. We start by taking a look at your stock inventory. 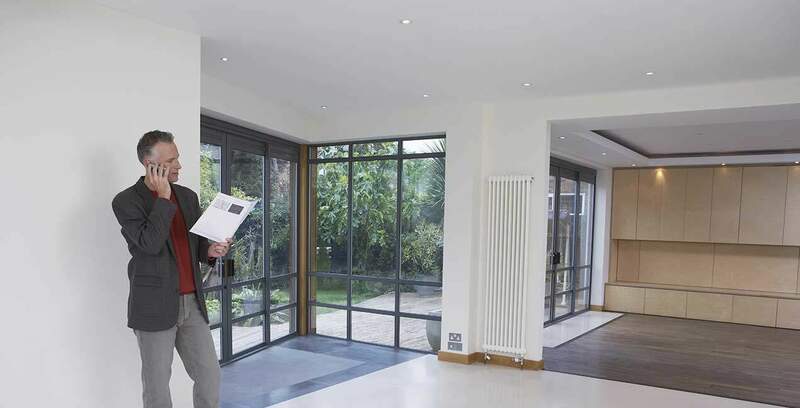 Free to those clients whose properties we manage, we do quarterly inspections to examine the condition of the property and advise on any action that is needed to maximise your property’s capital and rental values. How profitable is your property investment? Our team can assess the value of your existing property portfolio by calculating your rental yields, taking into account interest rate and market fluctuations, and other aspects that could have an impact on your property investments. Using this report, one of our financial advisers will then discuss your current financial position and options, helping you to make informed decisions about how best to manage your property portfolio in line with your own goals and future aspirations. If you are considering making further property investments, AMS Housing can keep you abreast of new opportunities. You will be among the first to know about new instructions or property developments that suit your investment criteria, as well as having access to the latest market reports with area guides and property prices. We know our advice and the management of our clients’ property portfolios have already made a significant difference to them. Let us do the same for you! We initially met with Jed in 2007 to discuss a property investment opportunity in Leyton, London. The meeting went very well and in addition to the current property purchase we discussed our general plan/idea for building a property portfolio in the local area. After some market research which took into account our budget, cash-flow, business and personal objectives, risk profile and current asset exposure, Jed identified three separate portfolios for us to consider. Overall Jed’s advice, assistance, experience and contacts gave us the confidence and peace of mind to invest in approximately £2m worth of properties. For us, knowing that you have an expert on hand to give you that second opinion as well as the ability to work with you to get things done makes a tremendous difference. The property portfolio is now worth over £5m. Thank you Jed.